Provider Portal - Hawaii Mainland Administrators, LLC.Hawaii Mainland Administrators, LLC. 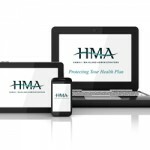 HMA’s secure online health care services provide access to multiple sites through a single sign-on feature. 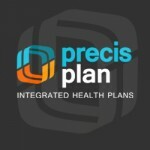 Our services were created for physicians to build a trusted community to share clinical information securely and simply. 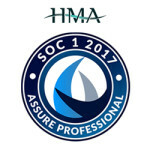 Its goal is to improve efficiency and effectiveness by applying collaborative information technology solutions.